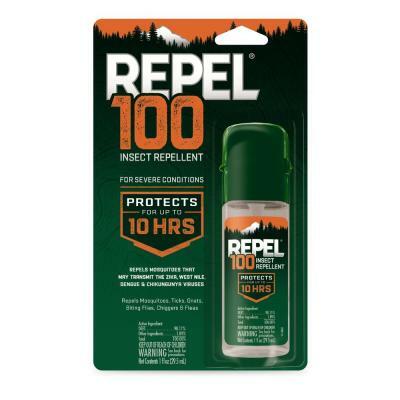 Outdoor enthusiasts know that when the going gets tough, so should their insect repellent. 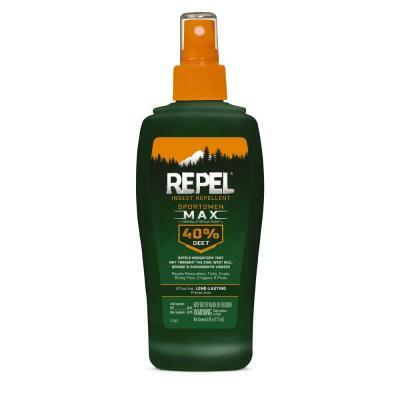 However extreme the activity or terrain, there's a Repel® insect repellent designed to offer dependable coverage that lasts as long as you need it to. 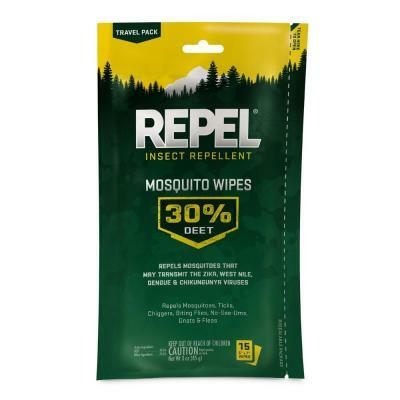 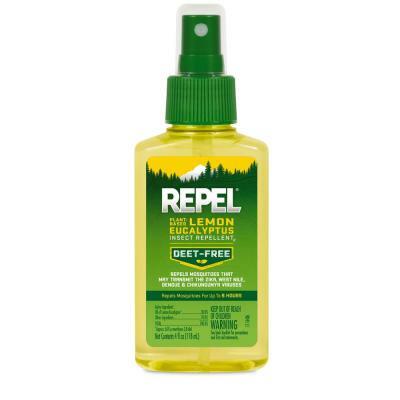 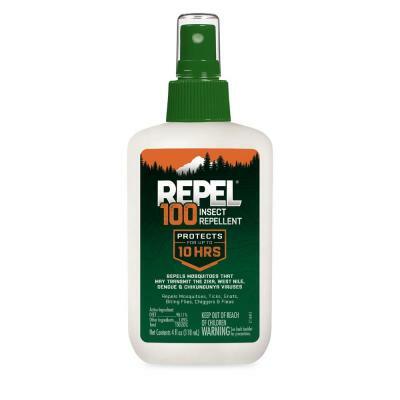 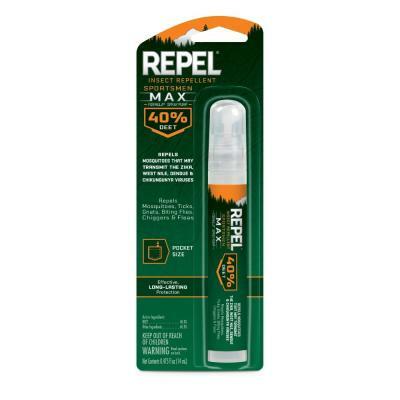 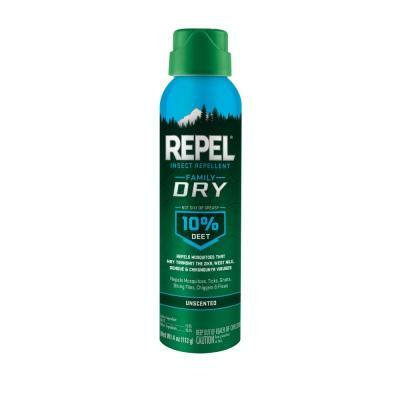 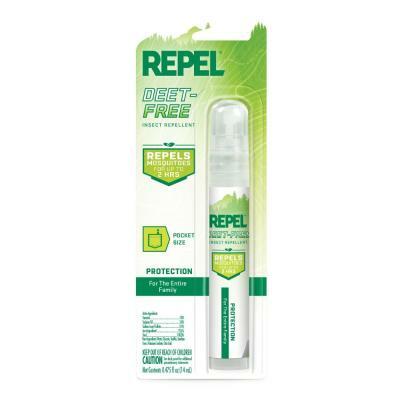 Repel® products make effective mosquito protection simple under any circumstance- so you can heed the call of the wild wherever the trail takes you.